LBJ a KKK member? 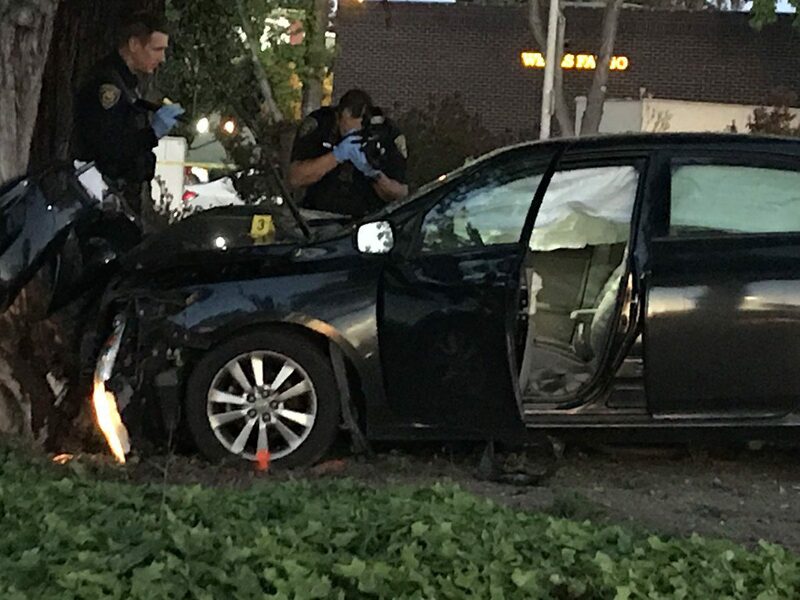 But he was a Democrat? Brilliant conservative and American Thinker contributor, Patricia Dickson tweeted a portion of a file that was released today in the JFK files. 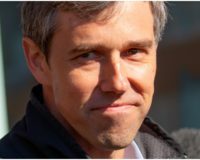 Her tweet showed a document that appears to prove that former Democrat President Lyndon B. Johnson was a member of the Klan in Texas during the early days of his political career. 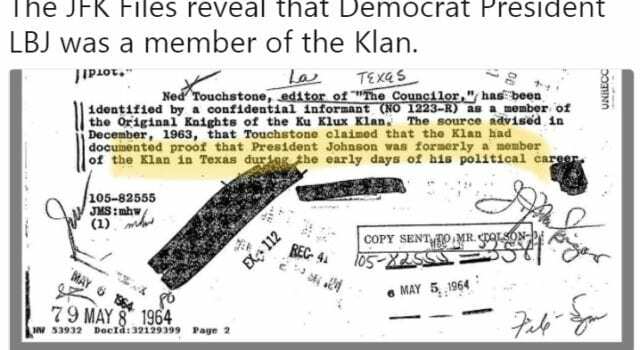 The JFK Files reveal that Democrat President LBJ was a member of the Klan. In Dinesh D’Souza’s movie, “Hillary’s America”, the ugly truth was revealed about the Democrat Party, and how throughout the history of the United States Democrats have been responsible for slavery and for much of the racism blacks have experienced in America. In his movie, D’Souza interviewed Vanderbilt professor Carol Swain. Swain made her own video about the “Inconvenient Truth about The Democratic Party” that’s been viewed 1.8 million times. “When you think about racial equality and civil rights, which political party comes to mind, the Republican’s or the Democrat’s? Most people would probably say the Democrats. But that answer isn’t correct. Previous articleVideo Games are Hyper Masculine? Next articleTransmasculine get 60k for being called by the wrong pronoun!